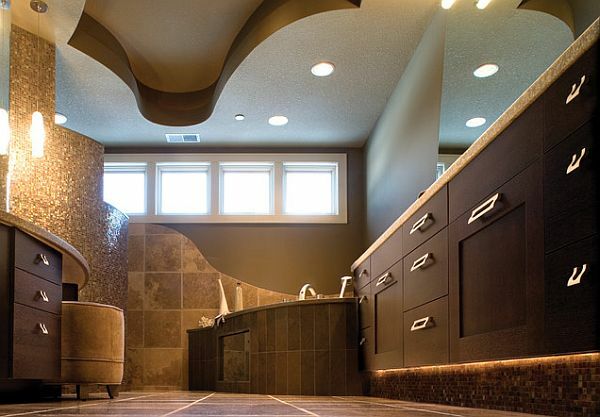 Even the most creative interior design enthusiasts eventually hit a wall – sometimes literally. It’s easy to get stuck in a rut – to use the same color palettes and concepts from room to room with little differentiation. However, sometimes all you need to break out of your furrow is some truly inspirational design and to be reminded that things don’t always have to be what they seem. 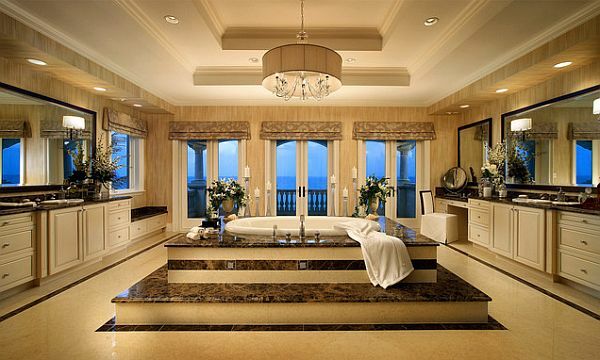 When it comes to bathrooms, people tend to err on the safe side. From nautical to floral, animal print to Spartan – many homeowners choose a variation of one of these themes. 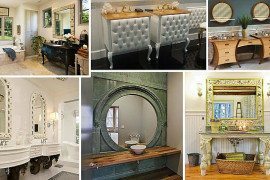 Although the final product may be attractive, others are looking for a theme that is more outside-the-box. 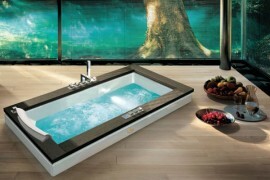 Here are three surprising bathroom design concepts. 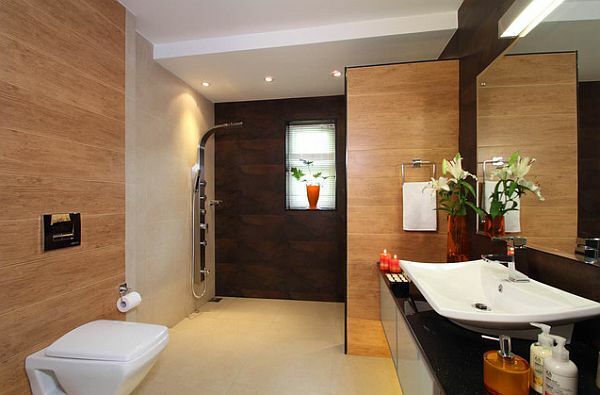 1) Space Age – If you prefer a more minimalist, monochromatic design, then the space age bathroom is more your speed. 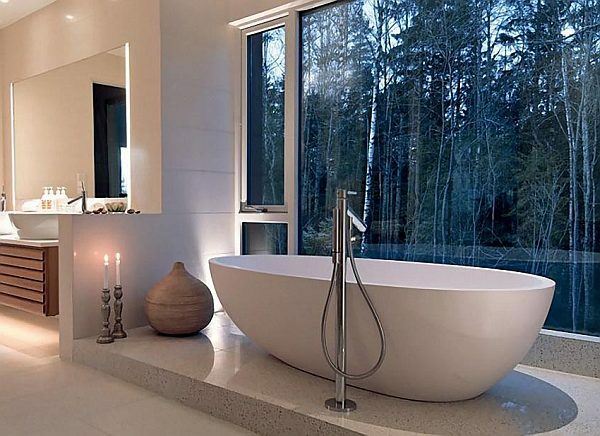 Curved edges, frameless glass shower doors and plenty of bright white are the main characteristics of this theme. 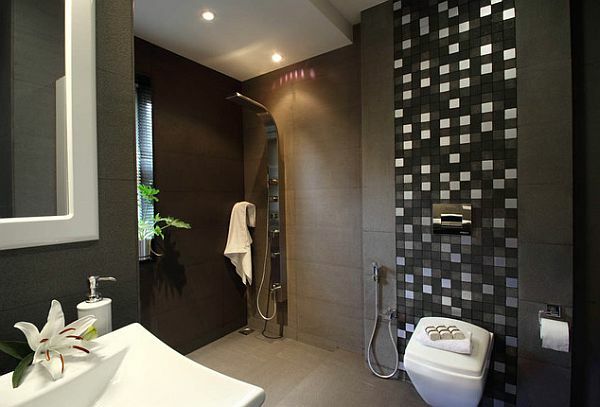 Add to the futuristic concept with an LED rain shower head. 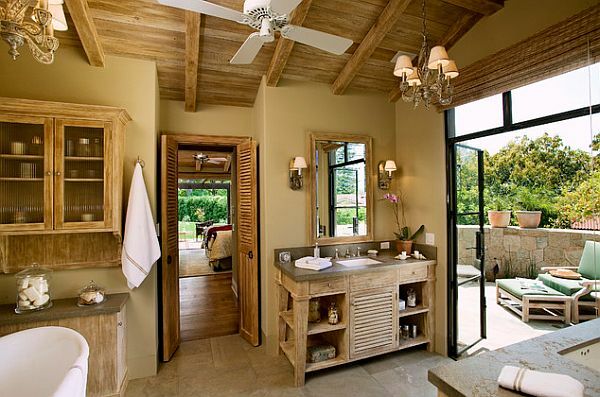 2) Great Outdoors – Although outdoor showers can seem exhilarating, some of us aren’t quite confident enough to bare it all without the barriers of four walls and a ceiling. 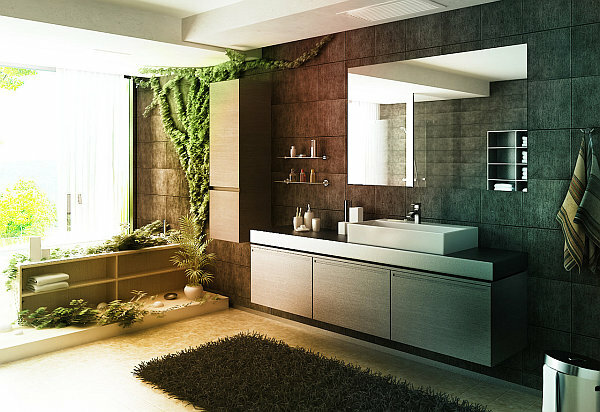 It’s easy to fake it, though, with a forest themed bathroom. Earth tones and plenty of natural light are a great start, but top it off with several hanging plants and a tree branch motif along the walls. 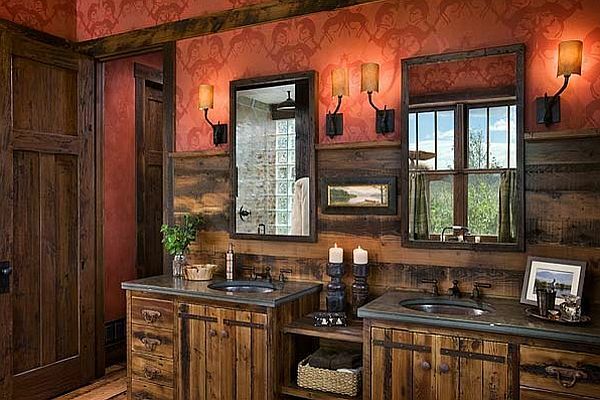 3) Ultra Rustic – Ready to get back in touch with your roots? 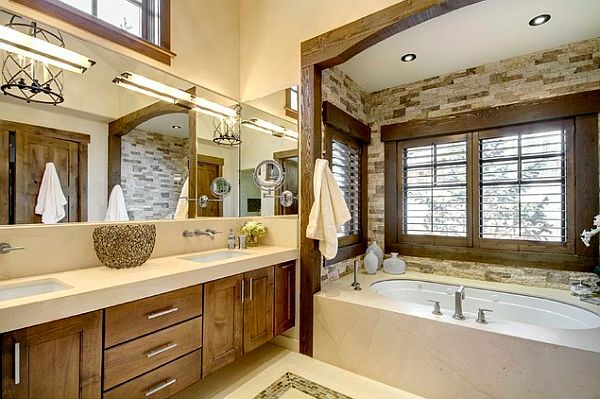 A rustic style bathroom can offer you a unique opportunity to live like your ancestors – except you can still enjoy the luxury of running water. 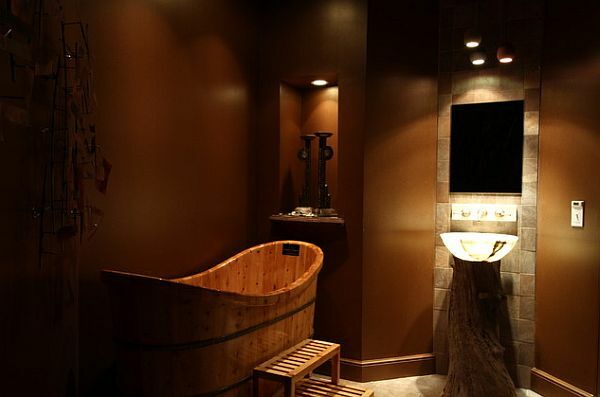 Consider solid plank wood floors, a basin bath tub, farmhouse sink, lantern-like light fixtures and an exposed beam ceiling. You’ll be amazed at how relaxed you’ll feel in a room devoid of present-day panache. 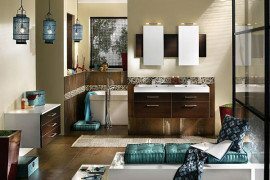 Luckily, however, you can still enjoy modern conveniences elsewhere in your home.